I recently traveled to Jakarta, Indonesia, where I met with job seekers just starting their careers. Repeatedly, they shared that finding entry-level and part-time jobs is confusing and difficult, especially when you don’t have much in the way of work experience, professional contacts or resources. 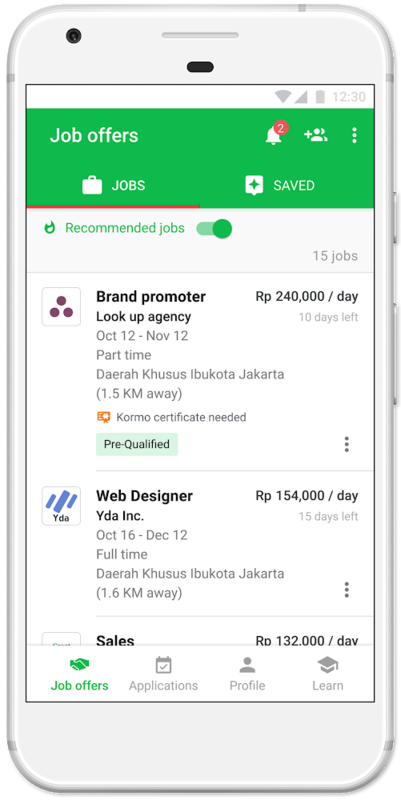 To help young Indonesians connect with employers, learn new skills and build their careers, we’re bringing the Kormo app to Jakarta. Speaking to young job seekers in Jakarta who had just spent the day at the mall going from shop to shop to drop off their CVs. Kormo is one of many projects incubated inside of Area 120, Google’s workshop for experimental projects. 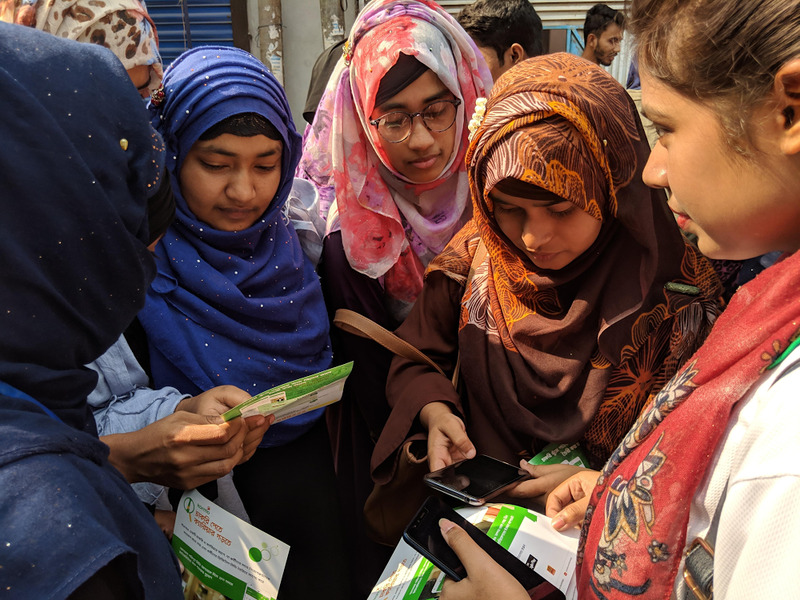 Initially launched in Dhaka—the capital city of Bangladesh and one of the most densely populated cities in the world—Kormo has matched people with more than 25,000 jobs, including retail sales, delivery and contact center positions. 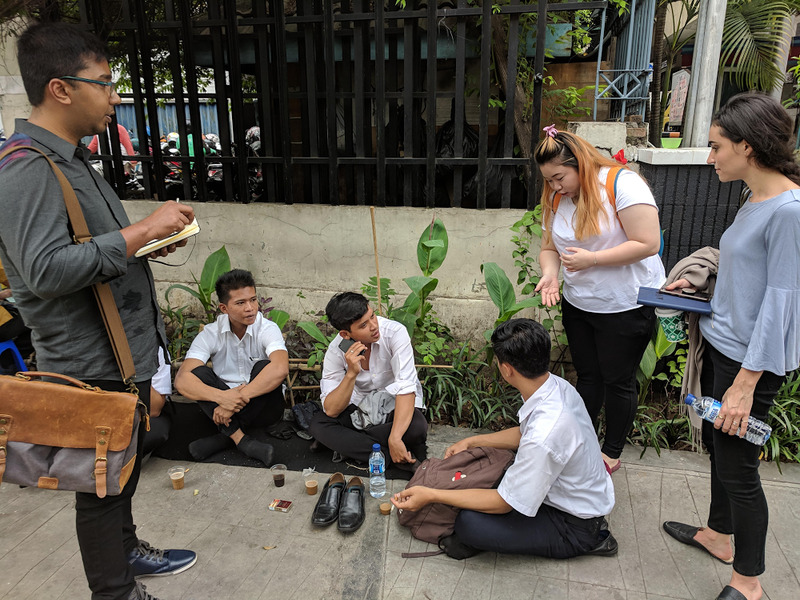 Our time in Dhaka and Jakarta taught us a lot about the needs of young job seekers and employers in markets where rapid urbanization and growth are impacting labor markets. Job seekers told us that they weren’t sure what jobs were available to them, as listings typically travel by word-of-mouth or aren’t posted online. And though many of these seekers pay someone to create a paper CV (or résumé), their busy schedules and traffic congestion in the city makes it inconvenient to drop hard copies in employer CV boxes. Even after they apply, many seekers never hear back on the status of their candidacy. Kormo lets anyone to build a digital CV quickly, and for free. The digital CV updates dynamically as job seekers find work or enroll in trainings through the Kormo app. Kormo will also display open job listings in the city—the job opportunities listed will reflect the job seeker’s growing profiles and skills. Meanwhile, we partner with employers, ranging from large corporates to small or medium enterprises, to include their jobs in Kormo’s marketplace and enable seekers to apply directly from our app. As the job markets evolve in Bangladesh and Indonesia, employers are looking for candidates with new skill sets, including proficiency with new technologies. While training resources exist both online and offline, job seekers told us that they weren’t sure about whether a specific program could help them get a job. Plus, many of the programs that offer formal certificates cost money and require time commitments that can be hard to sustain. 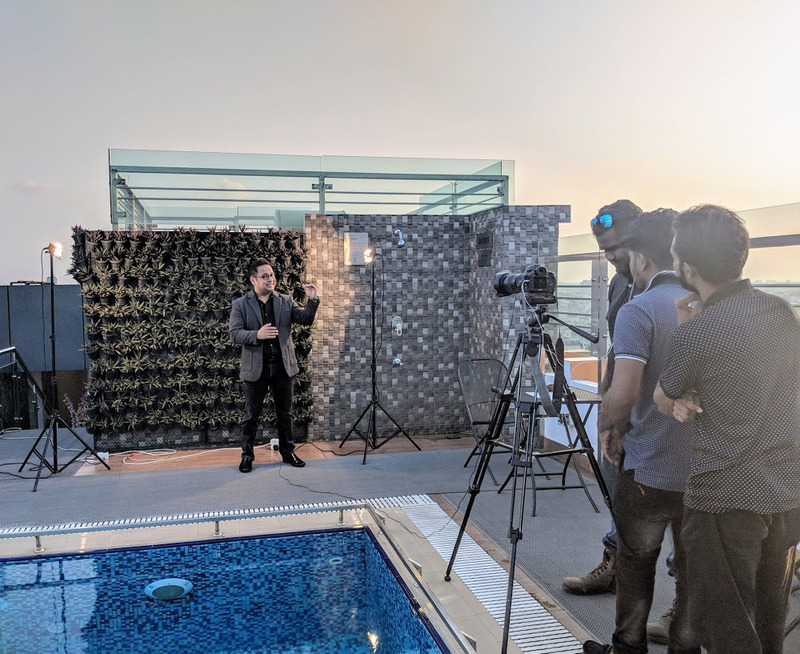 Skills development expert and Kormo partner, Don Sumdany, creating localized videos to help people who use Kormo ace their next interview. Within the Kormo app, we built a Learn tab where seekers can access relevant, up-to-date and free training content in the form of videos, articles and courses based on individual interests. 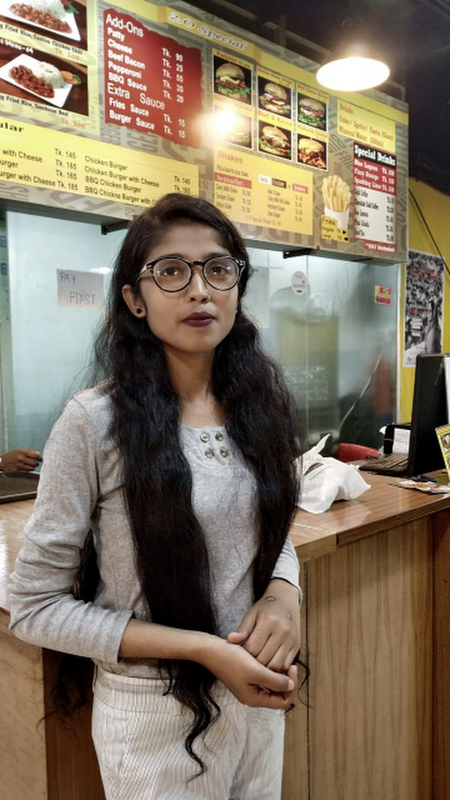 While learning from job seekers in Dhaka, we met Abida, a college student beginning her career in the city. Kormo recently matched her to her first job at a well-known retail store, and she now has the financial stability she needs to continue her education. We hope to see many more stories like Abida’s emerge now that Kormo is available in another city. Abida, a college student in Dhaka, at her new job that she found through Kormo. With Kormo, our ultimate goal is to provide economic opportunity and mobility to more people in countries like Bangladesh or Indonesia. If you live in one of these countries, you can download the Kormo app for free from the Google Play store. For businesses looking to hire through Kormo, please sign up from our site.